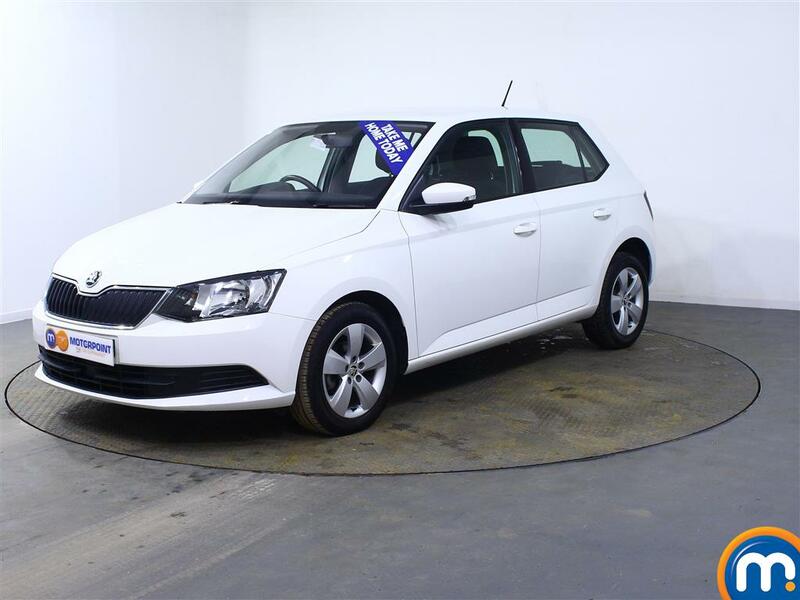 Skodas are renowned for their reliability, longevity and versatility, making them one of the most popular cars on the market. It’s no surprise that Britain’s roads are filled with them, with their brilliant range offering economy, spaciousness and a smooth, uncomplicated driving experience. 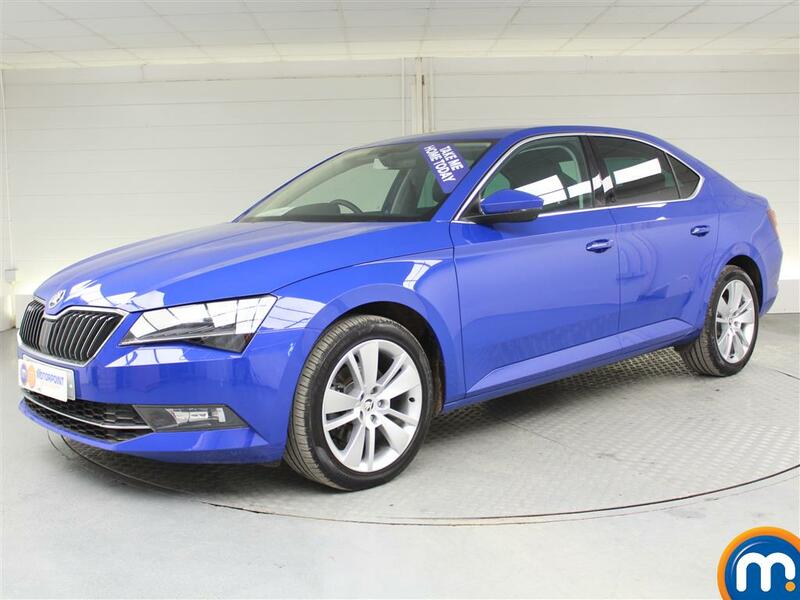 Offering some of the best cars on the market for families and young professionals, there is a Skoda out there for you. Here at Motorpoint, we have an extensive collection of Skodas. Our cars are amongst the lowest priced examples in the UK, with many nearly new models available for well below their retail value. 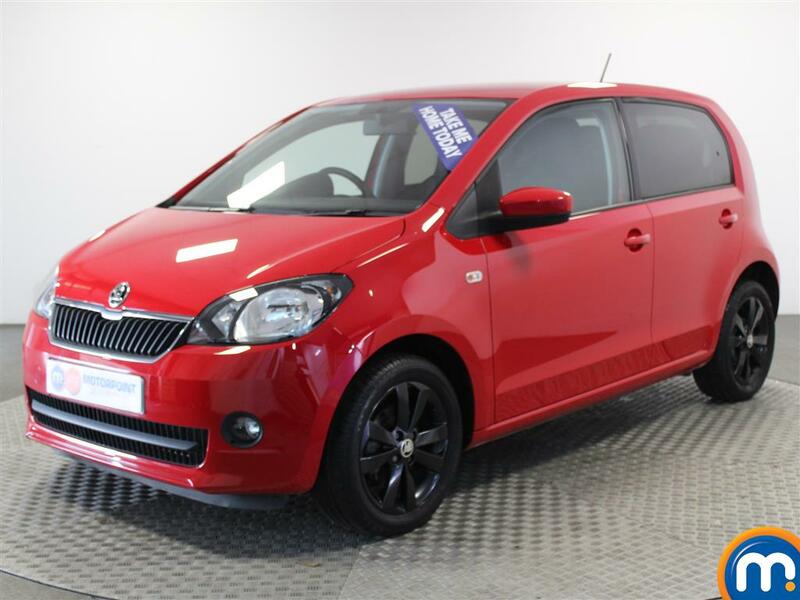 Our aim is to ensure that all of our customers get to drive home in a car that they really want, and that’s why we offer great deals, part exchange and finance options to all of our buyers.